Your primary provider for Leadership Coaching, Change Management, and Training Services. 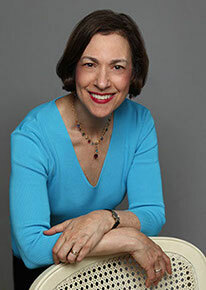 Kari Uman provides in-person coaching in Maryland, Washington, DC, and Virginia, in addition to remote coaching options. Additionally, Change Management and Training Services are offered globally. URA helps clients identify and fix the problems their organizations face. By addressing behavioral, cultural & performance challenges, we can help you cultivate a successful and productive workplace. URA has the expertise needed to meet your unique goals.